Gaming has been a great sport and a way to entertain ourselves since the mid 90’s. People of this generation have probably started their gaming journey on PC’s, Xbox or PlayStation. However you cannot ignore the amount of adults and teens who’ve started their journeys on Nintendo. Yes! A majority of today’s population had started gaming on Nintendo (Drastic DS Emulator). Gamers are crazy about Nintendo. It is one of the classics in gaming history. Nintendo is one or the largest gaming companies in terms of capitalization. Well, enough talks about the awe-inspiring awesomeness of Nintendo. Let me get to the real motto of this post. A majority of people play on Nintendo and due to the technological revolutions happening these days, everyone has been adapted to have a smartphone of their own and a lot of people want to play Nintendo games on their smartphones. Today’s post focuses on how one play Nintendo games on their smartphone using DraStic DS Emulator. 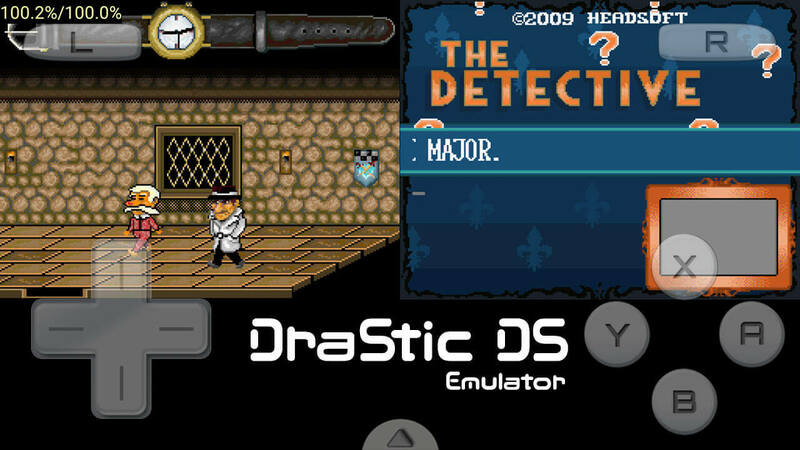 DraStic DS Emulator is an app through which a user can play Nintendo games right away on their smartphone. 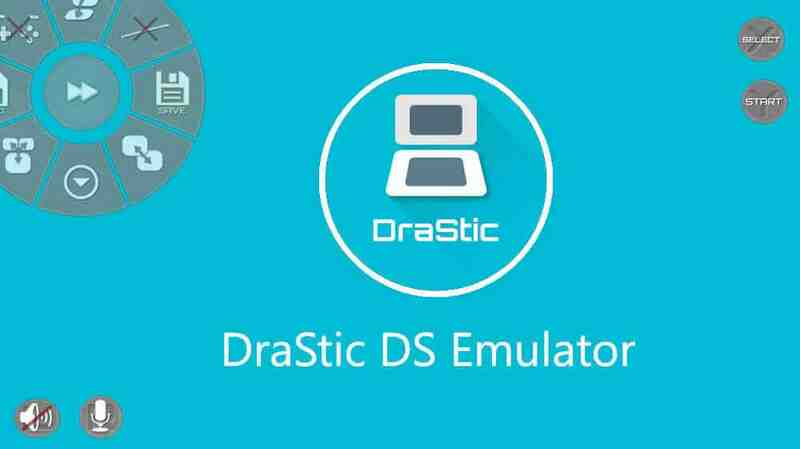 DraStic DS Emulator is developed under the banner of Exophase, a well known developer on Google Play Store. Currently, DraStic DS Emulator has over 1 million downloads on Play Store with an average rating of overall 4.6 stars! This app is your one stop destination for playing Nintendo games. Once I list out the amazing features of the app, you will sure as hell would like to check out this app. Please note that DraStic DS Emulator is currently available only for Android. The iOS version of the app is yet to be released. An announcement of the same is yet to be released by the official developer. Before I move on the features of the app, let me tell you that DraStic is only intended for play of private backups of legally acquired Nintendo DS games. The product is not affiliated with or endorsed by Nintendo in any way. Not boasting about DraStic but this app is currently the best app in market. It leaves behind all apps in terms of performance and graphical interface. The number of premium features provided by the app are above average and appreciable. I’ve listed some of the features below so you can have a read by yourselves. Enhanced 3D Graphics: DraStic enhances the game’s 3D graphics by 2x times their original resolution. This allows you to play your favourite game without any FPS drop or lag. Screen customization: You can customize the screen according to your needs and convenience. The placement and size of DS screens can be easily customized. Customization of screens works in both portrait as well as landscape mode. Supports add-on controllers: You can connect your physical controllers in devices like NVidia Shield and Xperia Play. Save State: This enables you to save your game state and progress onto your SD card. Google Drive Sync: This feature enables you to save your progress directly to Google Drive so that you can access it from anywhere. Cheat codes: You can tweak and fine tune your gaming express using thousands of cheat codes. Fast forward: This feature is worth mentioning as it allows you to fast forward the game animation by 2x times which saves you a lot of time. Sound incredible and fascinating, don’t they? I bet they do. I was actually spellbound for a few minutes when I heard them. If you’re having your uncertainties and second thoughts about buying this app, you can check out the demo version of the app which let’s you evaluate the app and see how it works on your device. You can save and play games for a total of 30-minutes. Once you are fully satisfied, you can buy the full version and enjoy playing your Nintendo games on your Android smartphone. DraStic DS Emulator is the best app in market right now which will fully satisfy your needs and will stay up to your expectations. I’d pretty much rate the app 4.5 out of 5. The app works great on all devices, however during long gaming sessions you can experience frame drops. Overall, I’ve had no major issues with the app. I hope you’ll have good experiences with the app as you continue playing your favourite Nintendo games on your Android smartphone.